To paraphrase a Chinese proverb – or, in some translators’ opinions, a Chinese curse – these are indeed interesting times. Either way, this has been a great year for satirists, comics, and survivalists. Also? It’s been a pretty good year for readers. When I haven’t been writing or riding my beloved bike, I’ve been reading. 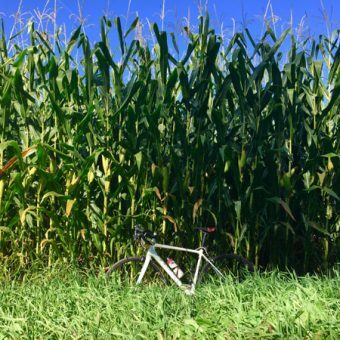 The corn is high – way higher than my bike – which means soon the National Book Awards will be revealed. Sing, Unburied, Sing by Jesmyne Ward, a poignant story of an odyssey across Mississippi that wrestles with ghosts, drug addiction, and the horrific legacy of history. Manhattan Beach by Jennifer Egan, a sweeping saga of New York City during the Great Depression and the Second World War, with the story centered on a remarkable female diver at the Brooklyn Naval Yard. And, of course, Kazuo Ishiguro today won the Nobel Prize in Literature. What I find extraordinary about his work is the way that he finds such courage and beauty in wistfulness. He has a deep affection for his characters and their frailties — the way they live with missed opportunities. He understands the impo ortance of memory — how we crave it and need it like air — and how even beautiful memories are tinged with sadness because the moment they conjure is unrecoverable. Other new books I can highly recommend? Stay with Me by Ayobami Adebayo, a beautiful, gripping debut about a marriage being torn apart by infertility and tradition. The Baker’s Secret by Stephen Kiernan, a magnificent re-imagining of life in a small village in Normandy in the years before D-Day. Fierce Kingdom by Gin Phillips, a terrific novel about one mother’s desperate attempts to protect her son from shooters who have come to the zoo. My Absolute Darling by Gabriel Tallent, another debut that awed me. It’s the story of a 14-year-old girl, her knife, her Sig Sauer, and her sadistic, survivalist father. Mrs. Fletcher by Tom Perrotta, a timely and moving exploration of suburban America, centered on a middle-aged mother’s sexual re-awakening and her son’s discovery of his sexism. Testimony by Scott Turow, a taut legal thriller set against the possibly genocidal slaughter of gypsies in the 1990s. My Life with Bob by Pamela Paul, the only non-fiction book I’ve put on this list. It’s one voracious reader’s memoir of her “book of books,” and the way that different novels, memoirs, and histories have bookmarked key moments in her life. Exit West by Mohsin Hamid, a wistful tale of two Middle Eastern refugees working their way west through magic doors. Another book to consider adding to your nightstand? 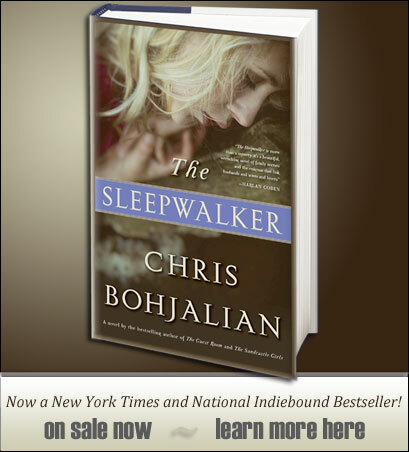 The paperback of my novel, The Sleepwalker, arrived this week. It’s a beautiful new edition. I have appearances throughout the autumn, which you can find on the Events page of my website. You can pick up a copy of the paperback wherever you buy books or download the ebook or audio…now. And if you’re in a book group, now’s the time to sign up for me to join you. I have slots in November and December if you want to dive into (and debate!) the mysteries of sleep and one sleepwalker’s devastating disappearance. Again, just visit my website and fill out the form. Finally, brace for impact: I have a new novel arriving this spring – wheels down on March 13, 2018 – about some of the most remarkable people in the world: flight attendants. I fly a lot and I can tell you they are among the hardest-working, nicest, and most dedicated professionals around. Their stories are amazing. 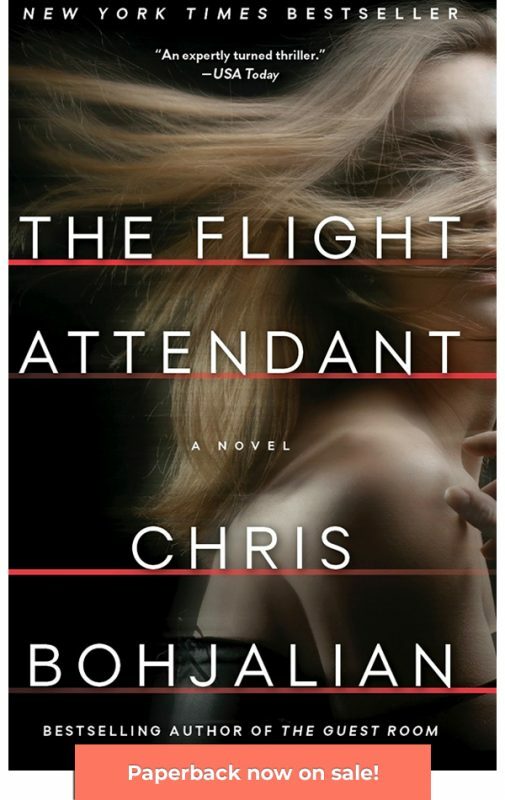 And so this novel is called, fittingly I hope, The Flight Attendant. 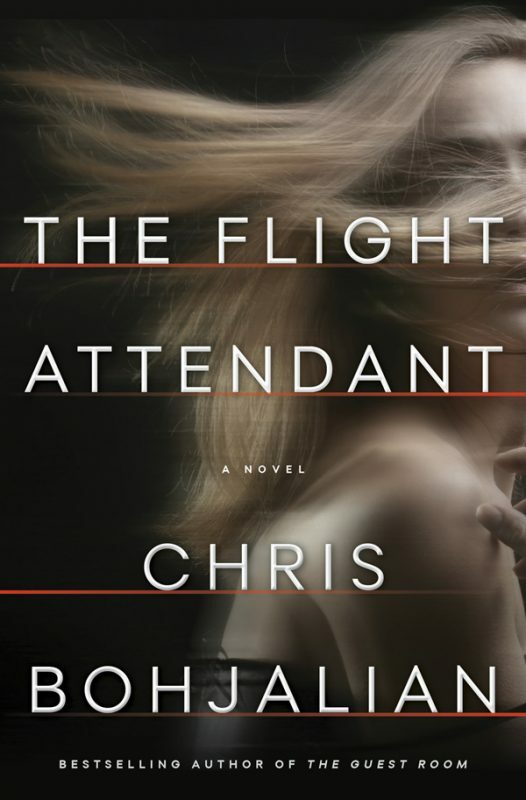 It’s the tale of Cassie Bowden , one of my favorite women in any of my books, a flight attendant who wakes up in bed in a hotel in Dubai beside. . .a dead man. Someone has slit his throat rather expertly. An alcoholic mess who fears she is capable of almost anything in a blackout, Cassie puts the “Do Not Disturb” sign on the door and leaves. Afraid to call the police – she’s a single woman alone in a hotel far from home – she begins to lie. She lies on the way to Paris as she works the first class cabin. She lies to the FBI agents in New York who meet her at the gate. Soon it’s too late to come clean – or face the possible truth about what really happened back in Dubai. The Flight Attendant unveils a story of memory, of the giddy pleasures of alcohol – and the devastating consequences of addiction. 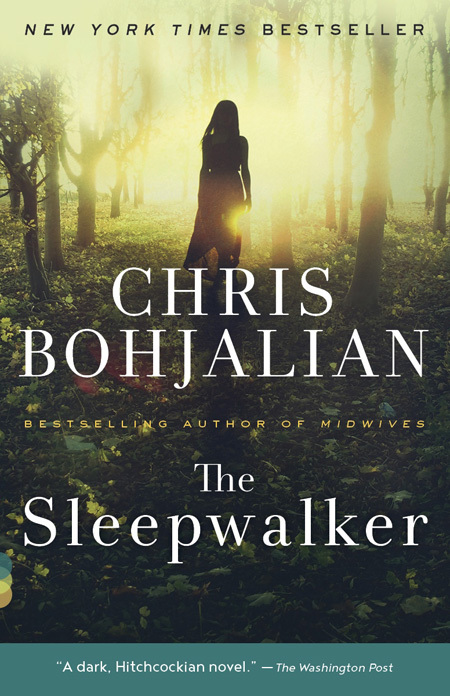 You can read all about The Sleepwalker and The Flight Attendant right here. Yes, these are indeed interesting times. We can’t escape them because this is our world. But books? They do make it better. See you on the road or the social networks. Follow me here on my website or on Goodreads to see what I’m reading, watching, or writing!